An AAF Flanders representative checked in on this medical center regularly to make sure all of the facility’s needs were being met, despite the fact that the facilities personnel were not utilizing AAF Flanders filters at the time. 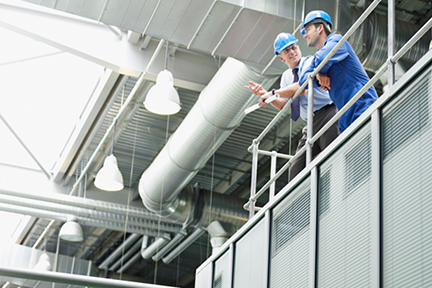 The facilities personnel appreciated AAF Flanders’ consultative approach to understand their needs, since their air filtration contact did not meet with them on a regular basis. When AAF Flanders launched the MEGApleat® M8 filter, this AAF Flanders representative made sure to tell the facilities personnel at this medical center, since this filter met their needs for optimal air quality and process improvement. As it turned out, these personnel had to change out the filters they were using every 6 weeks, which was very labor-intensive and expensive. The Facilities Department also lost 2 of their maintenance personnel at this time, and they were unable to replace them. This made it even more difficult for the personnel to change out filters so often. 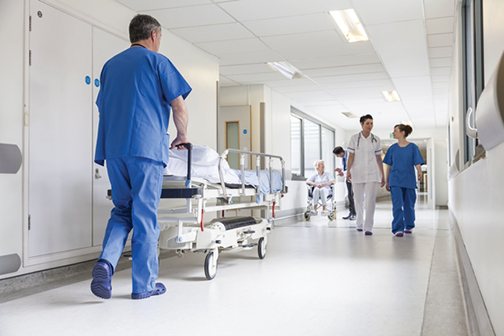 The facilities personnel at this medical center therefore needed filters that would protect patients, staff, and visitors from airborne diseases and infections, providing a healthy and odor-free environment. 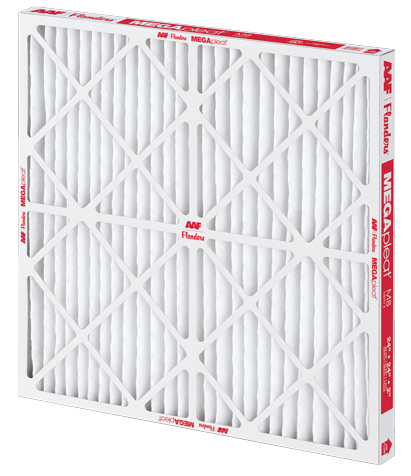 These filters also needed to have a higher dust holding capacity (DHC) than the current filters being used so that they would not need to be changed out so often, saving the center both money and time. The facilities personnel decided to try the MEGApleat M8 filter in 2013. This filter has a very high DHC and low pressure drop, due to the filter’s pleat spacing. In addition, the media pack is bonded to the frame at all points of contact, using moisture-resistant adhesive. This bonding prevents dirty air bypass and promotes even airflow through the media pack. Pleat stability minimizes the chances of captured particulate shaking loose and re-entering the airstream. The MEGApleat M8 filter’s low pressure drop and high DHC also translates to reductions in energy consumption and Total Cost of Ownership (TCO) operating costs, another important factor in the facilities personnel’s purchase decision at this medical center. Once the medical center facilities personnel began to use MEGApleat M8 filters, they found that changeout times could be extended to 6 months, an impressive improvement over the filters previously used. Fewer filter changeouts reduced material, labor, and disposal costs. This made the personnel very happy, since their TCO went down dramatically.